Another week, another gaming industry controversy – and today, it’s BioShock Infinite’s box art that’s got gamers all up in a furious rage because it wasn’t designed specially for each and every one of them, and features barely half a zeppelin. 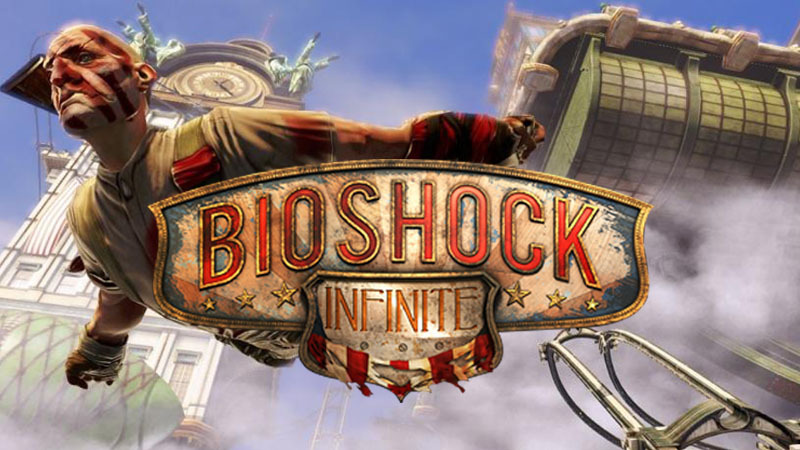 Following its big reveal on the official BioShock Infinite Facebook page and later on Reddit, hundreds of gamers / part-time art critics were quick to denounce the “bland”, “generic”, “horrible” artwork for a box that analysts predict will spend most of its time on a shelf, even threatening to boycott the game until it gets a new cover design. “Sorry but this is a pretty generic cover for a not so generic game. Do you really want to attract the kind of people to this game who will not appreciate the game?” asks Darren Greer, who is obviously concerned about maintaining the very elite pedigree of video gamers. 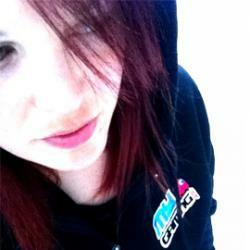 “Aweful [sic], generic & bland cover. I would not even bother picking up the box in s [sic] shop with a cover like that. Poor design choice – hope it does not reflect on the game design. Abandon it and run a competition if not too late,” adds Dave Molloy, who chooses things based exclusively on the packaging. 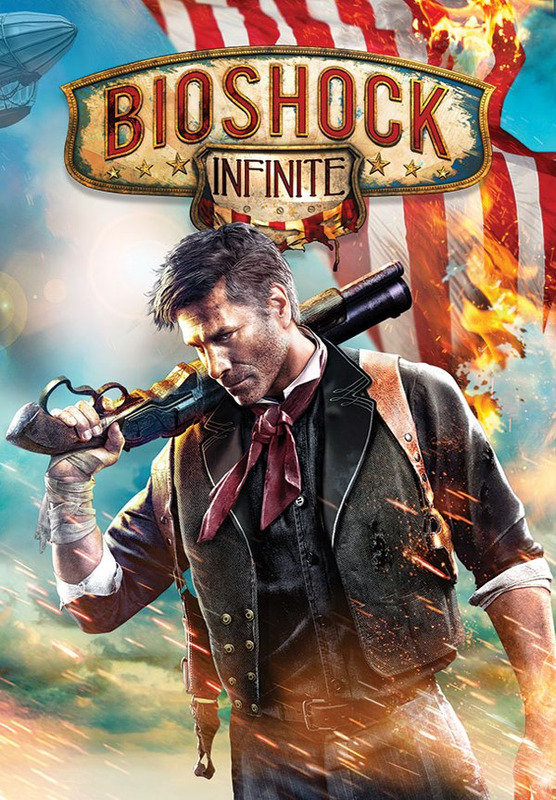 BioShock Infinite is out in February 2013, with box art that may or may not appeal to you personally.